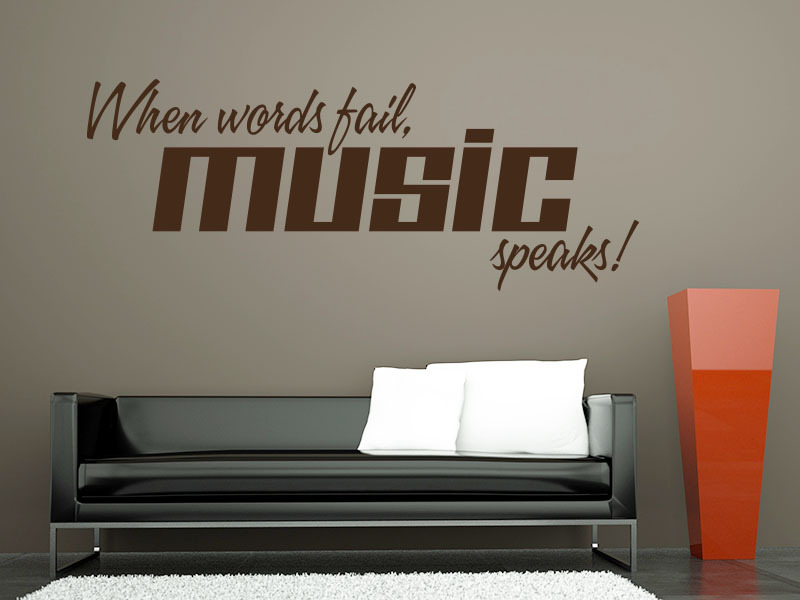 Wandtattoo When words fail, music speaks. 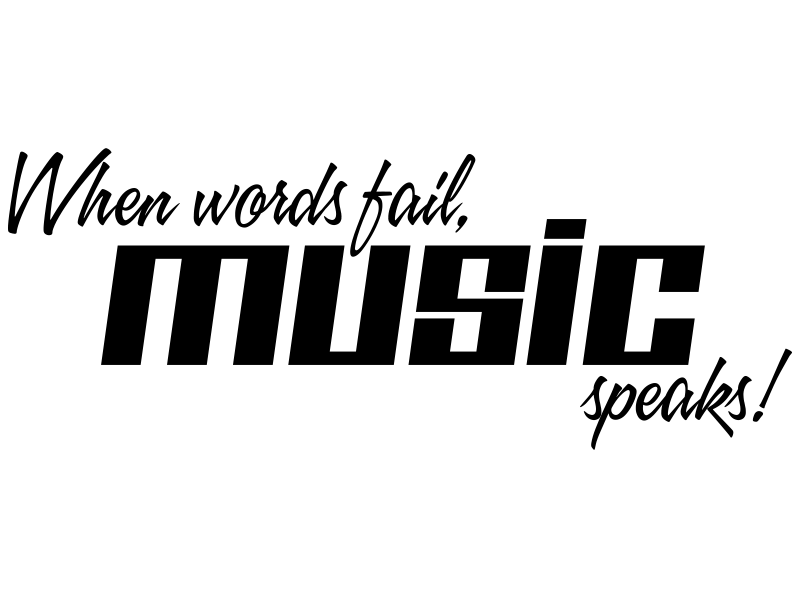 Produktinformationen "Wandtattoo When words fail, music speaks." Kundenbewertungen für "Wandtattoo When words fail, music speaks."